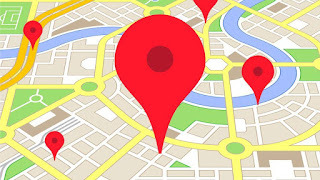 Google map is one of the most widely used API of Google as most of the websites use Google map for showing address location. For a static address it's pretty simple. 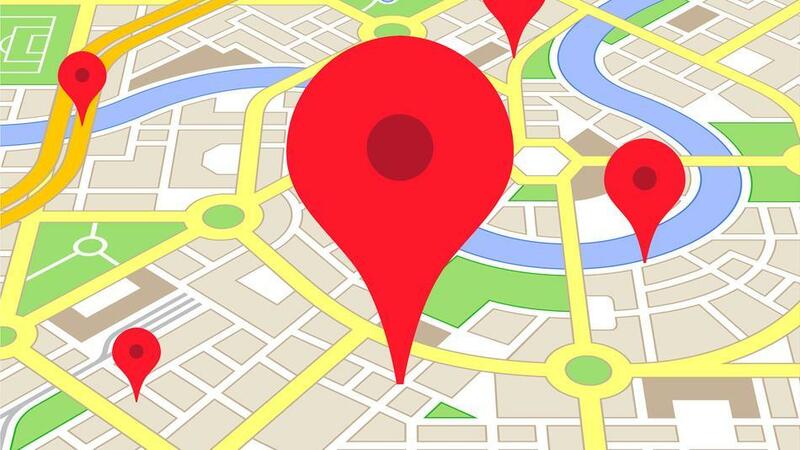 All you need to do is mention the address and the map will show the nearest location. Problem arrives when the address is dynamically putted by the user. 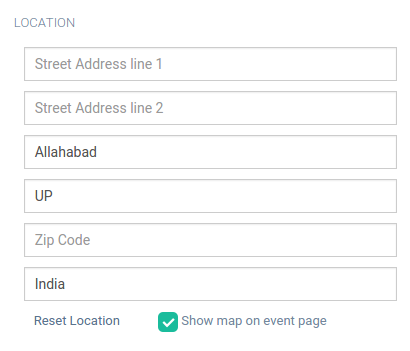 Suppose for an event in event organizer server, one enters the location. The main component used while taking input location is Google Autocomplete. 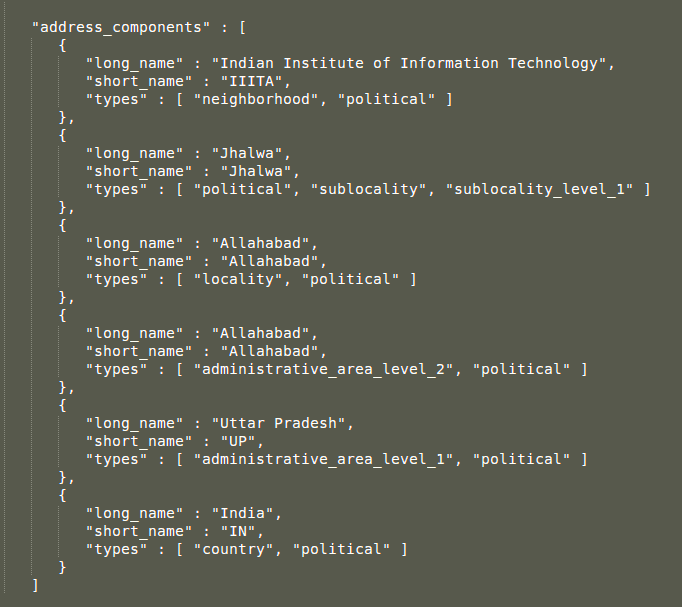 But we went a step further and parsed the entire address based on city, state, country, etc. and allowed user to input the details as well which gave them the nearest location marked in Map if autocomplete couldn't find the address.